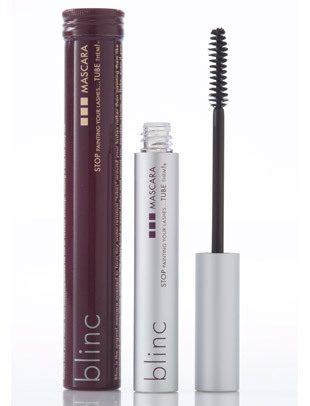 Smooth an even coat on lashes before applying Mascara to thicken, lengthen and condition. The conditioner will also help to prevent your lashes from breaking. A Mascara wand pure brow color, brush lightly to add to or highlight color. 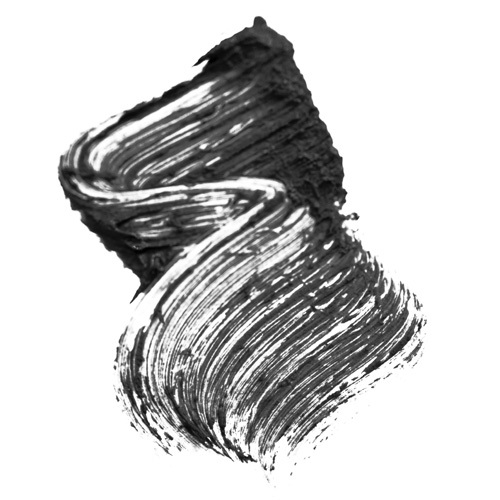 Use two colors for maximum effect. 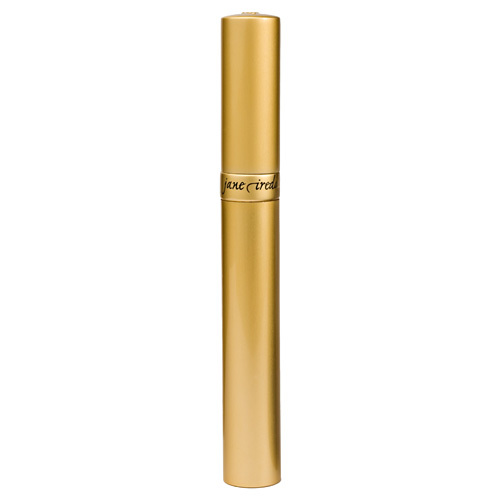 A Mascara wand pure burnette color, brush lightly to add to or highlight color. Use two colors for maximum effect. Agate Brown - Makeup - Mascara. Contains wheat protein and hollow fibers to thicken, lengthen and curl lashes.Apply it on top of our new PureLash Thickener and Conditioner for extra fullness. 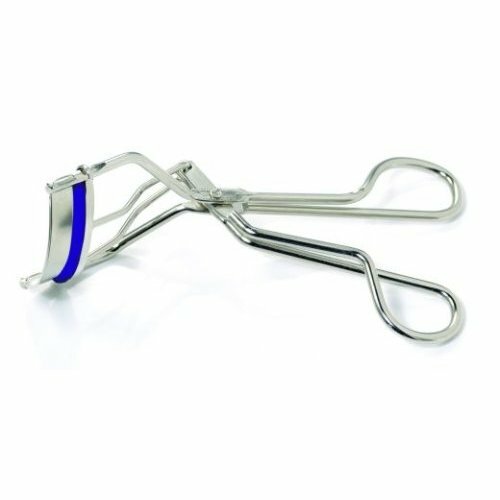 The Conditioner will also help to prevent your lashes from breaking. 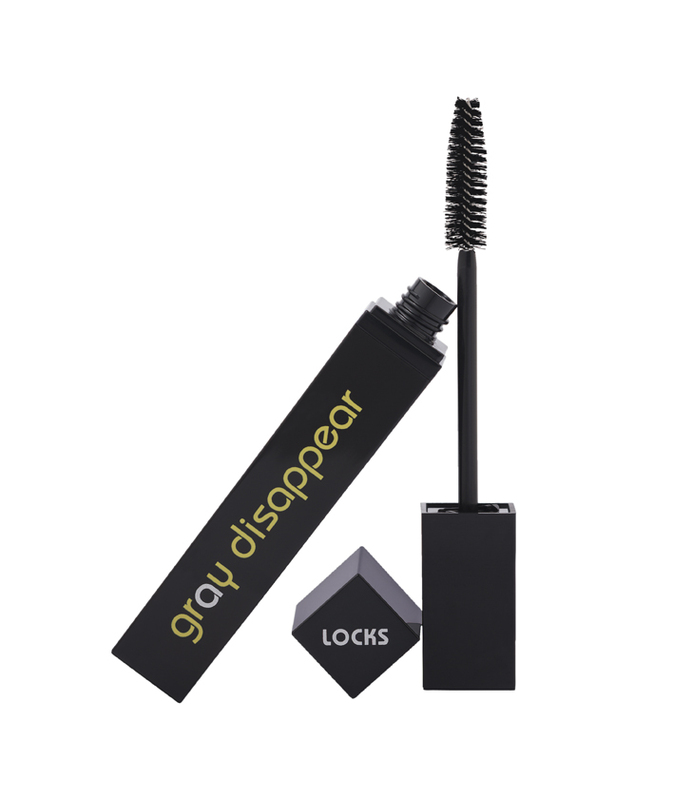 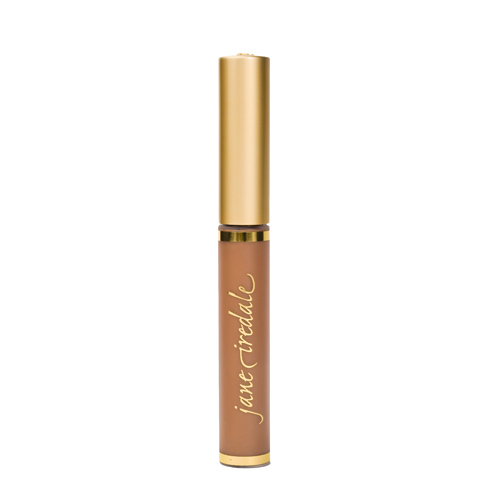 Contains wheat protein and hollow fibers to thicken, lengthen and curl lashes. 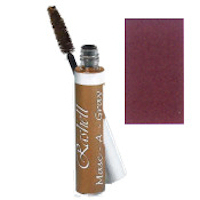 Apply it on top of our New PureLash Thickener and Conditioner for extra fullness. The Conditioner will also help to prevent your lashes from breaking.